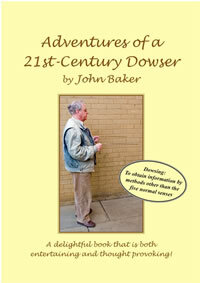 John is a member of Council of the British Society of Dowsers. (BSD) and on the professional register for water divining and archaeological dowsing. A registered BSD tutor and Chairman of the U.K special interest group for archaeological dowsing.